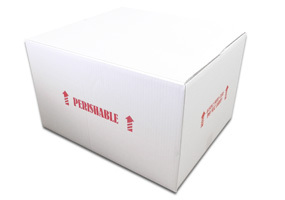 Our most popular box. This option works best when shipping lobster by refrigerated truck. Lobsters can either be put inside loose, on a bed of seaweed or vertically inside slots. 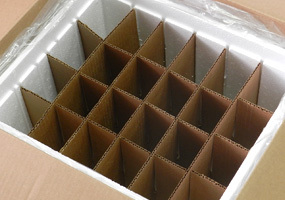 This box is is great for shipping overseas inside an LD3 air container. 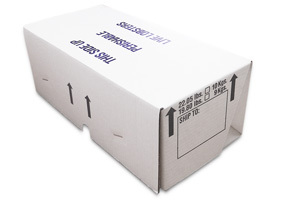 They work well for non-refrigerated transport as they maximize gel ice cooling with only 22 lbs of lobster per box. This box is almost identical to our 10 KG option except that it only holds roughy 17 lbs of lobster per box. This box allows the option for lobster to be put in loose or vertically inside slots. This styrofoam lined box holds 30 lbs of lobster. 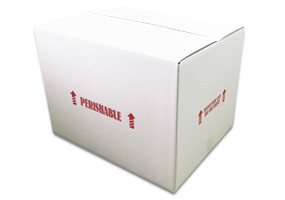 Ideal for air freight shipments when refrigeration is not an option while in transit. 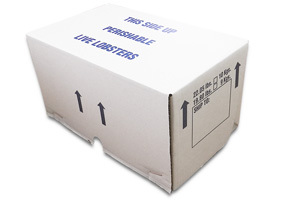 Our 40 lb styro box is slightly larger in size than our 30 lb box and holds 40 lbs of lobster. Great for shipping loose air freight. 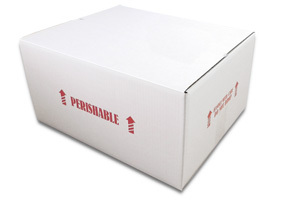 The 50 lb styro box is our largest option in this category. It works great when shipping hard shell lobster by air. 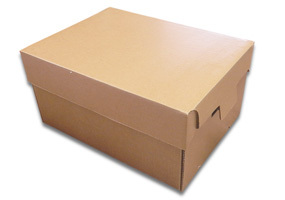 Our styrofoam slot boxes are perfect for shipping new shell lobster by air. The slots hold the lobster vertical with their claws facing up. They travel very well this way. 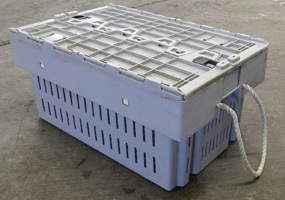 Similar to our 24 slot box, this styrofoam lined box will hold 30 lobsters vertical with their claws up. Perfect for shipping lobsters via air freight. 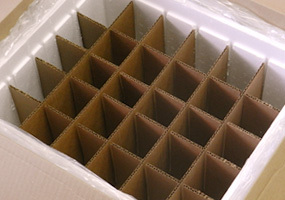 Shipping by crate is a great option and helps you save money on packaging cost. Although you must have crates to exchange when the delivery arrives.